AMA School of Medicine is one of the top medical colleges in Philippines, aims to produce medical graduates who can meet the health needs of the people. 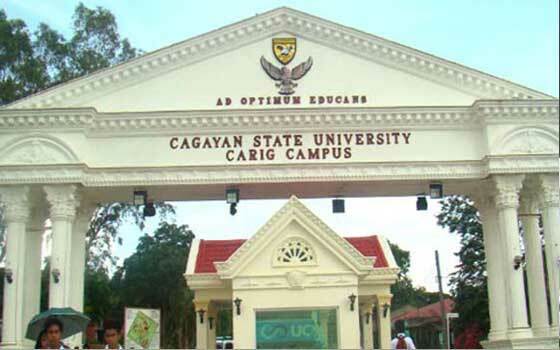 The Cagayan State University (CSU) is one of the best universities of higher learning that provides better services in professional and technical training. 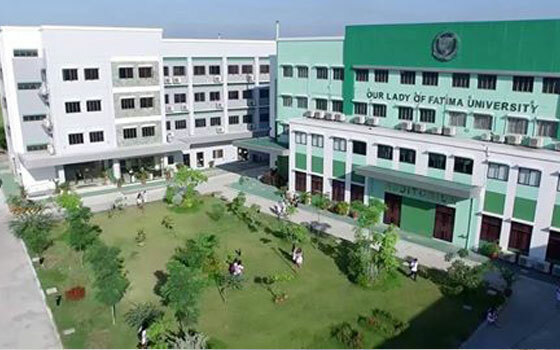 Our Lady of Fatima University is one of the top medical universities in Philippines with best environment for students to master the principles of medicine. The University of Perpetual Help encourages research & collaborative learning by offering a strong basic science preparation & practical experiences. 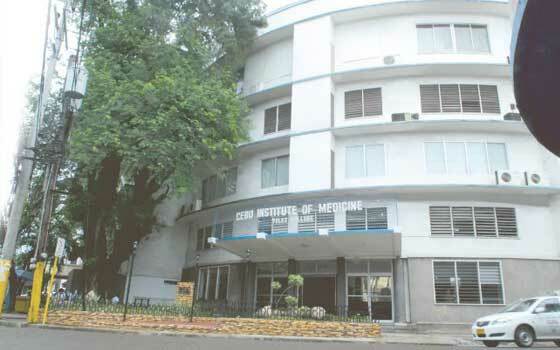 Cebu Institute of Medicine is one of the best medical college in Philippines producing graduates who are highly competent in the field of medicine. 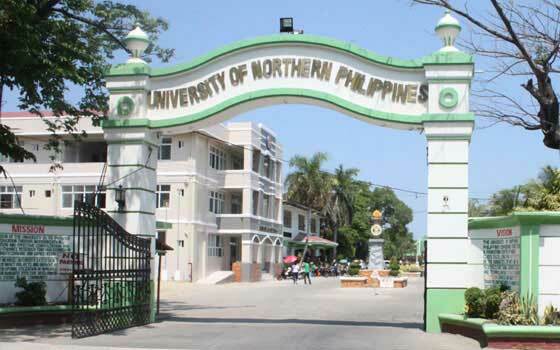 The University of Northern Philippines aims to produce competitive & pro-active medical professionals through excellent teaching & research activities. Bicol Christian College of Medicine aspires to be one of the best medical college in Philippines by producing skilled physicians with core competencies. 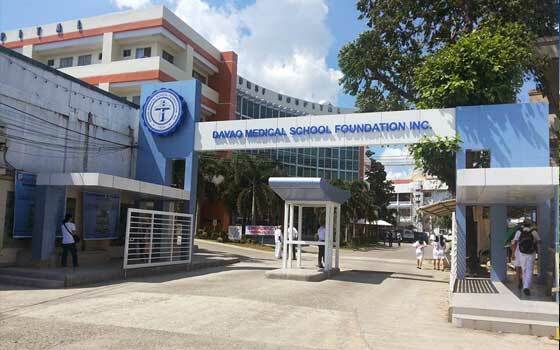 Davao Medical School Foundation is dedicated to imparting best medical education & training leading to the provision of effective medical care to the needy. The MCU College of Medicine is dedicated to create competent and compassionate physicians who are equipped with core medical knowledge and clinical skills. CPU College of Medicine is one of the best medical college in Philippines that aims to produce graduates who will later specialize in their chosen field. 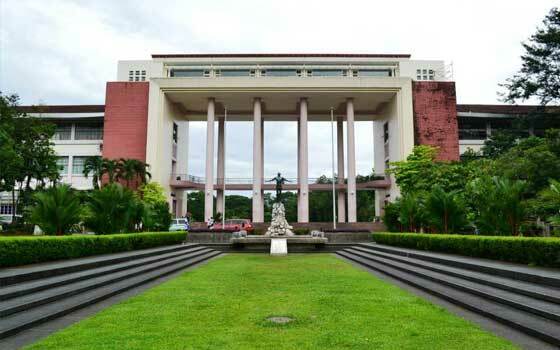 University Of Philippines - College of Medicine prepares the students to be highly competent with the potential to specialize in varied fields of medicine. The UST Faculty of Medicine and Surgery aims to develop competent and committed physicians in the delivery of health care services of global standards. FEU- Institute of Medicine is one of the best MBBS colleges in Philippines that has produced physicians who are serving the health care needs of the people. 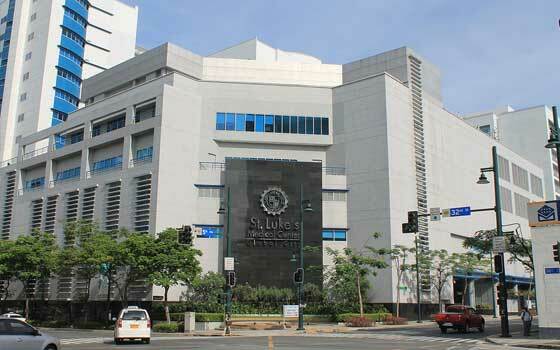 St. Luke's College of Medicine provides quality medical education for the formation of competent physicians ready for practice and primed for specialization. 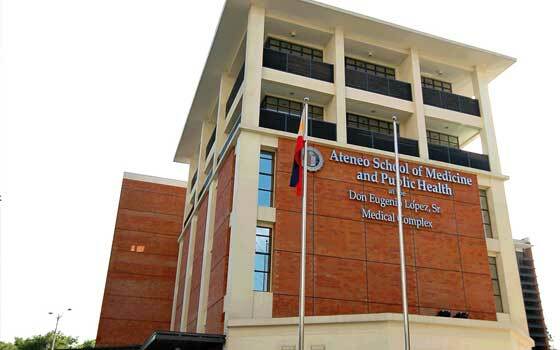 Ateneo School Of Medicine aims at producing skilled physicians with mastery of clinical skills and compassion to care for the health needs of the individual. The Philippines has become one of the most sought-after destinations to study MBBS abroad for Indian students. The Philippines has highly developed medical education system, similar to the USA. It is the one of the world's largest exporters of Physicians after India. The Commission of Higher Education (CHED) is the nodal agency looking after MBBS in Philippines. 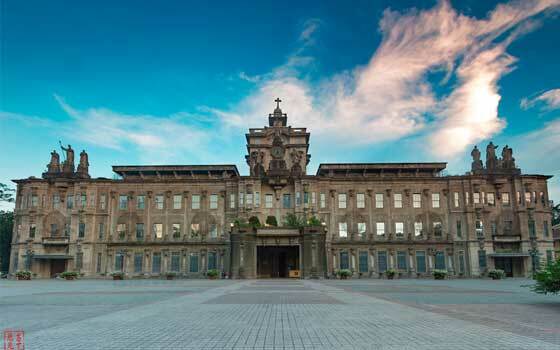 The undergraduate MBBS Degree offered in the Philippines is called Doctor of Medicine (MD). 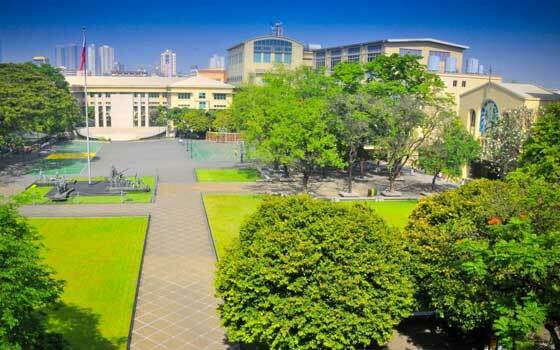 The MD degree offering in Philippines is equivalent to MBBS in India. It is a 4-year degree course dealing with theoretical and practical aspects in the field of medicine, technologies involved, and problem solving. In the Philippines, the domicile students are admitted to MD course after completion 10 + 4 including four years Bachelor of Sciences (BS) program, if he/she wishes to Study MBBS in Philippines. Therefore, an Indian student who has studied in India under 10+2 system needs to do the Bachelor of Sciences (BS) course before enrolling for MBBS in Philippines (MD). However, the Indian students may obtain BS degree in Philippines during the starting three semesters before enrolling for MBBS Course (MD). In short, an Indian student does a BS + MD course of 1.5-2 yrs approximately and 4 years respectively. Indian students who pursue BS course in Philippines must qualify in National Medical Admission Test (NMAT) to enroll for MBBS course (MD) in medical colleges in Philippines. The Center for Educational Measurement, Inc. (CEM) has been authorized by CHED to develop and administer NMAT. The NMAT scores obtained by an Indian student are considered for evaluating students for MBBS admission in Philippines Medical Colleges. MBBS in Philippines is one of the most sought-after options among Indian students. Indian students seeking MBBS admission in Philippines can communicate with the selected medical college in Philippines through authorized Admission consultant. The admission process is designed in the following way. Step 1: Indian students seeking MBBS admission in Philippines must have passed 10+2 with minimum 50% marks (40% in the case of SC/ST/OBC) in PCB. Step 2: Indian students must send their Class 12th Std. marks sheets along with Passport to authorized Admission consultant via Email. Step 3: Aspiring medical students who want to pursue MBBS in Philippines must deposit the required registration fee to the company in order to initiate the MBBS admission process. Step 4: The Medical College in Philippines will verify the documents and issue Admission Letter within 7 working days. The company via Email will send the Admission Letter to the student. Step 5: Upon receiving the MBBS admission letter, the student must deposit the partial MBBS course fee in the medical university bank account and the consultant's commitment fee in the company bank account within 7 working days to confirm the MBBS seat. Step 6: The bank receipt must be sent to the company's Email ID to confirm the transaction. 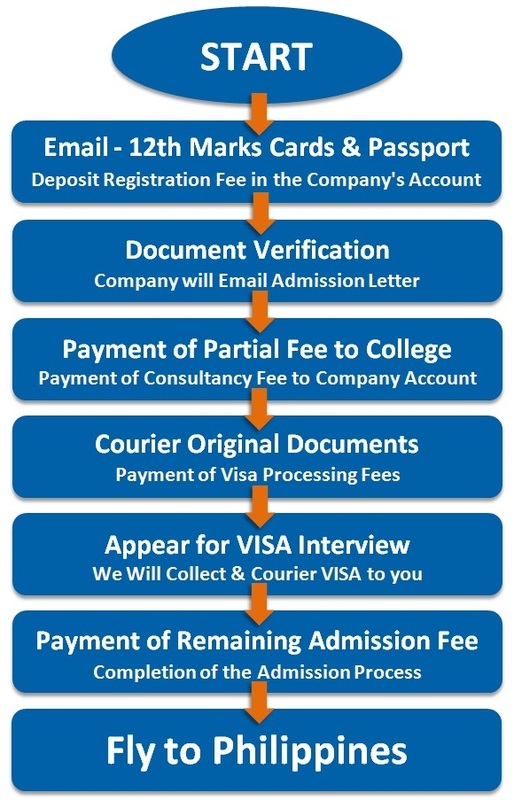 Step 7: Later, the candidates must send the original documents along with VISA processing fee. Step 8: The candidates must appear for VISA interview in Philippines Embassy in New Delhi on a scheduled date and time. Step 9: The VISA and other documents will be collected from the Embassy by the authorized Admission consultant and the same will be sent to the candidate. Step 10: Upon receiving the VISA, the candidate must pay the second installment to complete the MBBS admission process. The Philippines is one of the best destinations to Study MBBS Abroad. It is a place for Indian students to study completely in English, at affordable prices and high quality. The MBBS colleges in Philippines provide huge knowledge resources, up-to-date instruction, and a multicultural learning atmosphere. Get acquainted with some of the major advantages of studying MBBS in Philippines. Medium of Instruction: The medical colleges in Philippines use English as a medium of instruction to teach MBBS Course. This is because the Philippines is the 3rd largest English speaking country in the world. American Pattern of Teaching: As the medical colleges in Philippines follow American pattern of teaching, the quality medical education is high, and helps students to clear USMLE and other licensing exams easily. MCI Recognition: The medical colleges in Philippines are recognized by their own nodal agency, which is the Commission of Higher Education (CHED). However, the MCI has recognized the MD degree offered in medical colleges in Philippines. Low Fee Package: MBBS in Philippines is highly cost effective as the MBBS course fees in top medical colleges in Philippines is comparatively less than the MBBS fee structure in medical colleges in India. Excellent Training: Being a tropical country, the Philippines has a similar disease pattern as in India. This helps Indian students to gain knowledge and experience on diseases and treatments, which consequently helps them to practice in India. Cost Effective: The Philippines offer economical accommodation and living as compared to other countries. The hostel fee for Indian students is very affordable. Safe Environment: The medical colleges in Philippines offer a secured and safe environment with 24X7 security guards along with CCTV cameras for foreign candidates who come to pursue MBBS in Philippines. 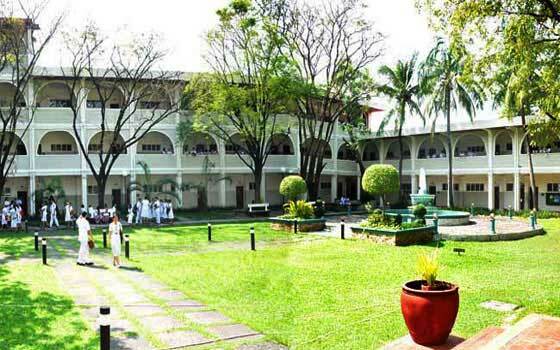 The Philippines is a home to many top medical colleges. 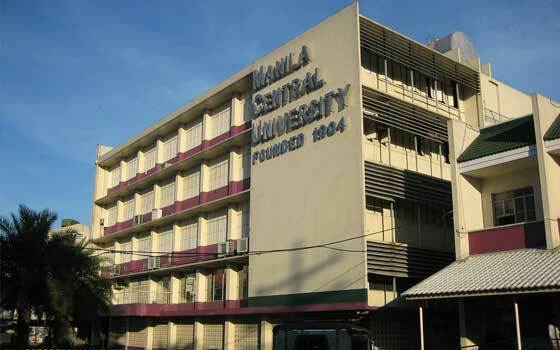 Most of the medical colleges are located in Manila, the capital city of the Philippines. Through American pattern of teaching, the medical colleges in Philippines ensure quality medical education to the students. Not only instilling valuable education, the Philippines medical colleges provide best clinical training to the students as they would be treating real time patients in the future. The teaching faculty at the medical colleges in Philippines is from different countries, mainly from USA and is very fluent in English. Most of the Philippines medical colleges offer BS + MD program. Besides academics, the medical colleges also focus in the overall improvement of the students. 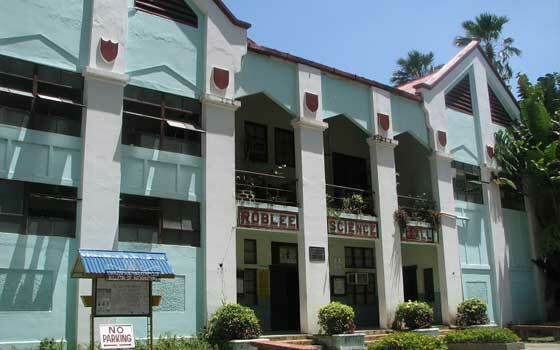 The Commission of Higher Education (CHED) is the nodal agency looking after medical colleges in Philippines. The MD degree (equivalent to MBBS degree in India) offered in the MBBS colleges in Philippines are recognized by the Medical Council of India (MCI). 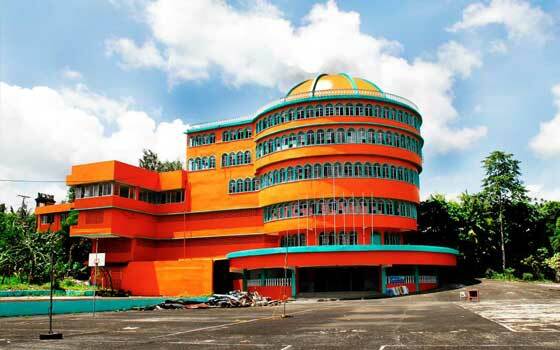 The medical colleges in Philippines have state-of-the-art infrastructure with technical labs containing modern equipment for conducting medical research, Libraries, Lecture Halls, etc. 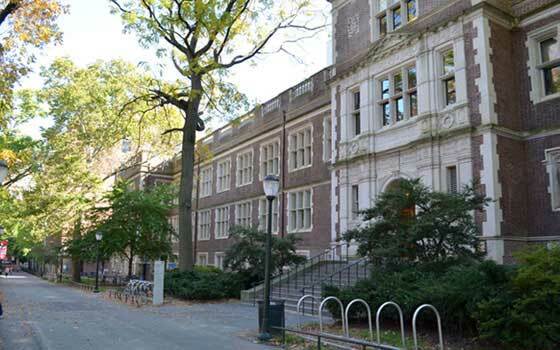 The colleges provide best academic ambience to ensure best learning experience to the students. The campus life is fun-filled. The students are exposed to sports and recreational activities with gym facilities at the best MBBS colleges in Philippines.